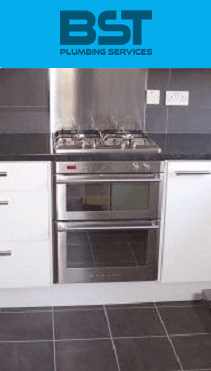 Over the years that BST Bathrooms has been running we have managed to slowly but surely introduce the prospect of offering kitchens Southampton to all of our customers. We have the facilities to accommodate for a wide range of customers as all of our kitchens can be tailored to your own personal preference. We make sure that our technicians have the knowledge and equipment that is required to be able to tailor all products and services to any budget. The first steps that we take in making sure you get the perfect product is that we have one of our designers to come round to your premise and first of all measure out everything that has to be measured. After this has all been done the designer will then contact us with the specifications and we shall provide them with the free no obligation quote that will then be handed over to you. All you have to then do is check to make sure that the specifications are right for you and you are completely happy with the pricing. 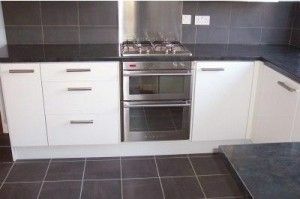 We always base our work upon the motto of no hidden charges, this helps to give all of our customers peace of mind when it comes down to their newly installed kitchens Southampton. We can appreciate that a lot of customers sometimes find it difficult to contract work out from tradesmen as they are never truly sure what kind of service to expect. We like to make sure that all of our customers have complete peace of mind and are always 100% satisfied with anything done by our technicians. Our technicians will even be more than happy to take you through every step of the way. At BST Bathrooms we like to know that the services we offer are some of the best in the market. This is why we are constantly benchmarking our company, staff and employees against rivaling companies, this is to make sure that we are always offering the best service on the market. Our prices are always competitively priced to help with the fact that we like to make the service as a whole the best on the market for our customers. BST Bathrooms specialises in kitchens Southampton and however we can offer this service to customers all around Hampshire. 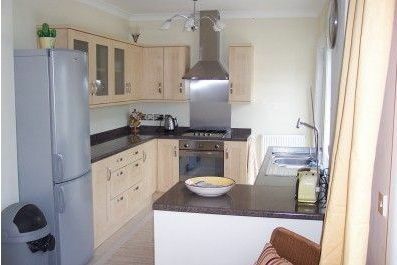 If you are on the market for a brand new kitchen in the Southampton area then please make sure to contact us on 023 8045 3112. Our staff will be more than happy to answer any questions or queries that you may have.